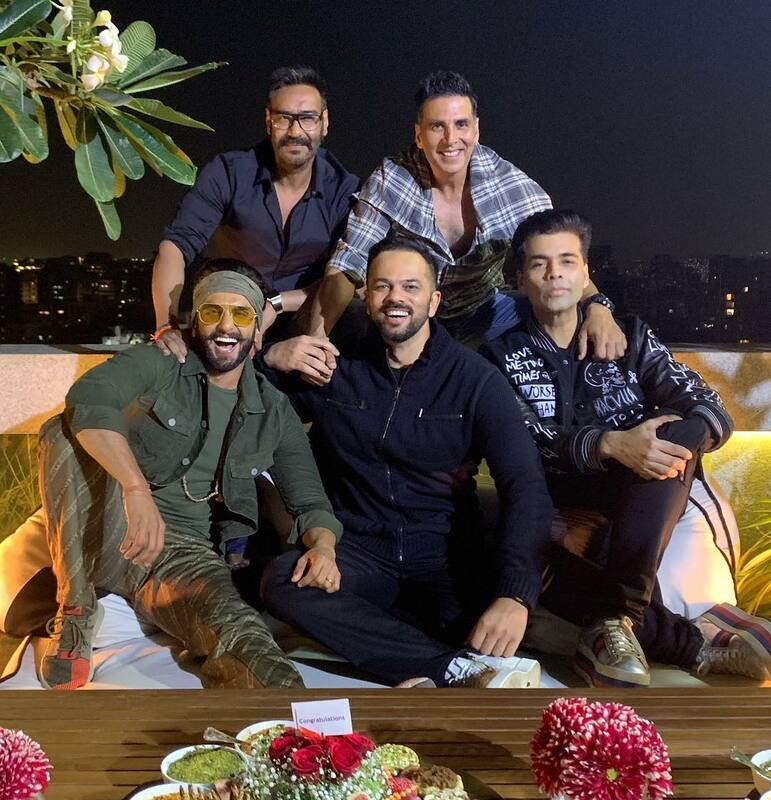 Bollywood filmmaker Rohit Shetty, who is known for delivering successful commercial hits like "Chennai Express", "Singham" and "Simmba", said unless the Bollywood has a worldwide market like the Hollywood, one should not expect huge budgets for action films. Talking about the correlation between budget and market, Rohit said: "I think we have access to skill, computer graphics, and other technologies. But we don't have the budget for them. We do not get the required budget because we don't have the market. I see no reason to compare us to Hollywood. "In Hollywood, they release a film in one language -- English -- and the whole of America watches it. But when we are releasing a film in Hindi in India, we are also competing with the regional film industry like Tamil, Telugu, Punjabi, Bengali and other films that are also doing well at the box office. That is why we have competition within ourselves." While footfalls in the theatres are constantly declining, affecting business, Rohit feels screen density needs to be increased in the small towns because a good amount of business comes from there. "There is no doubt that the government should help us in the matter. We should increase screens in small towns. My last film 'Simmba', which was a huge hit, witnessed a footfall of 2 crores. In a country with a population of 135 crores, this is nothing, we need more theatres. "When we talk about theatres, the hall owners have their own issues of maintenance, staff salary, etc. But we have to come together with the help of the government to find a way out to have more screens," Shetty said. On the piracy affecting the movie business, Shetty said: "People prefer to watch movies on their mobiles because, in an urban area like Mumbai, nobody wants to get stuck in the traffic for hours to watch a film. It is convenient for them to watch the pirated version of a film on their phones." "We keep saying piracy is happening, but who is watching them? We have to take a stand and stop watching films like that. Unless we do it, only the government initiatives won't work," said the filmmaker. On working with National Award-winning Bollywood superstar Akshay Kumar in his upcoming directorial venture titled "Sooryavanshi" says working with him is an achievement. Rohit said: "I did few body doubles for Akshay in the film 'Suhaag' and of course, we had a long association. We kept meeting. When I was shooting for the television show 'Khatron Ke Khiladi' we met." "He started the show, I am hosting the show. Yes, we have respect for each other. Now that we are making a film together, I feel a sense of achievement," he said. Recalling his early days, he said: "I think it was my third film when I met him almost 27 years ago for 'Suhaag'. Since then until now, the amount of dedication they have, their experience of 30 years in the industry, has given me an opportunity to learn when I am working with them. Whether it is Salman (Khan), Ajay (Devgn) and Akshay, they have survived in the industry for so long." 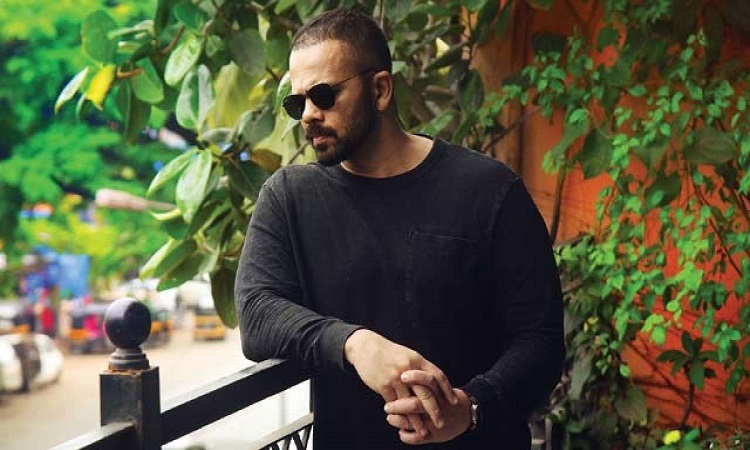 When Rohit, known for films like "Singham", "Simmba" based on the journey of a policeman, was asked if he wanted to make a film on a female police officer, he said: "Yes, I will surely make a film on a female police officer." "I have a story in mind and I will make it but do not want to say who would be the suitable actress considering people will start calling me from tomorrow and my life will be difficult," he laughed.